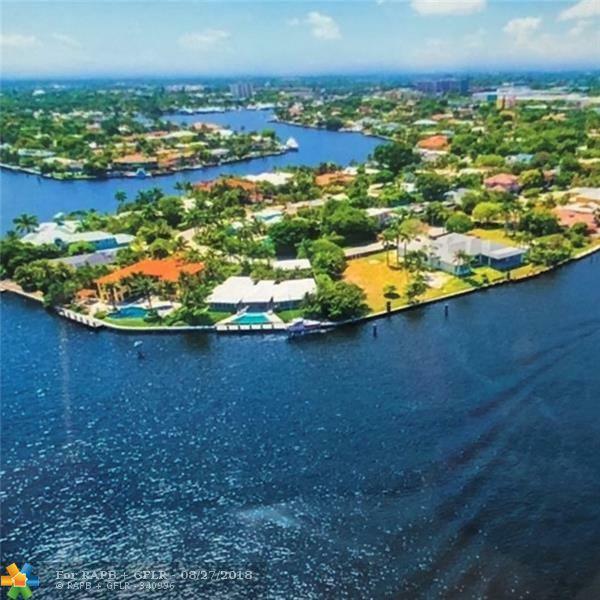 Views Views Views , there is not a better property available with the views like this . 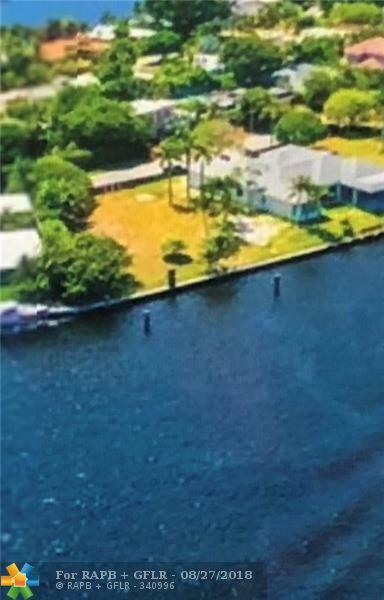 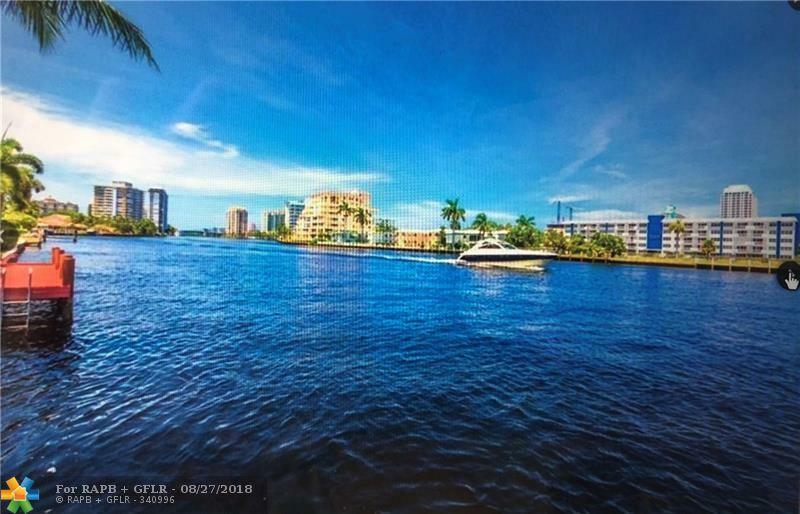 True large Southeast point in the premier Sunrise Intracoastal neighborhood. 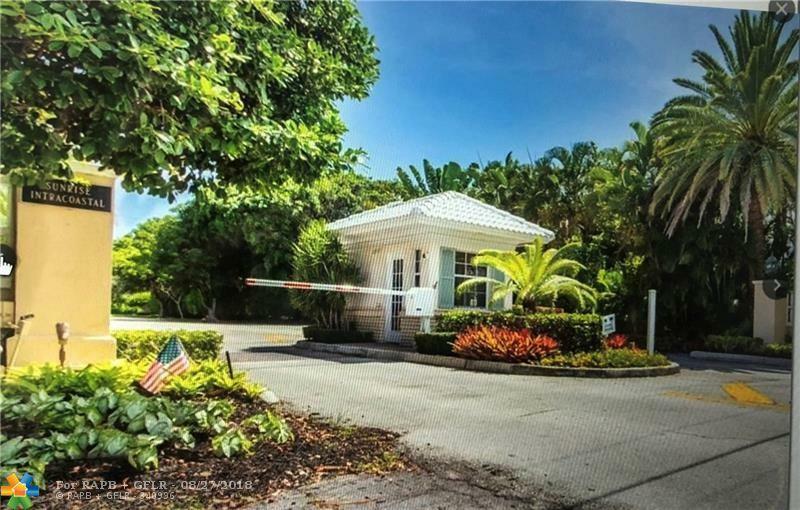 Nestled between beautiful homes this property is ready for your buyer to build their dream home.